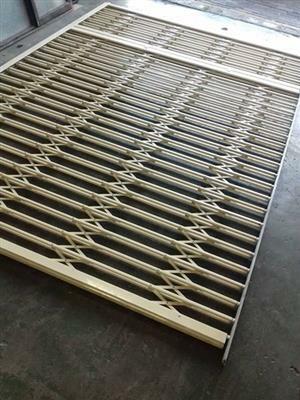 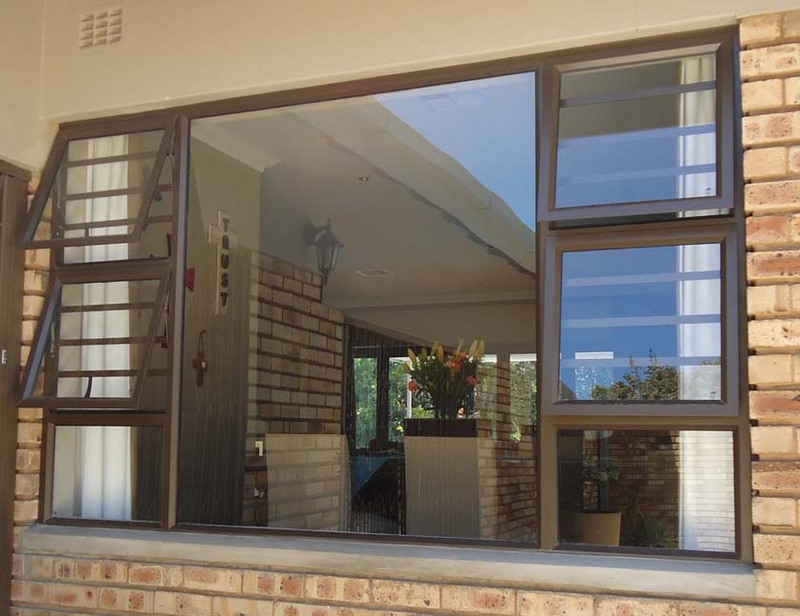 | braai enclosures and shop fronts. 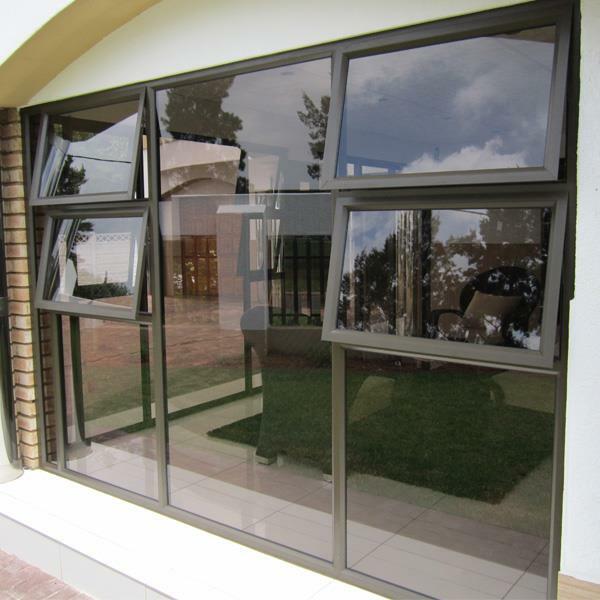 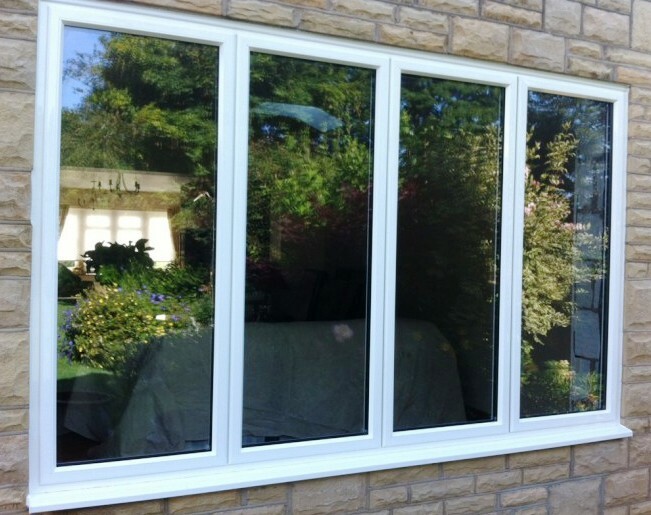 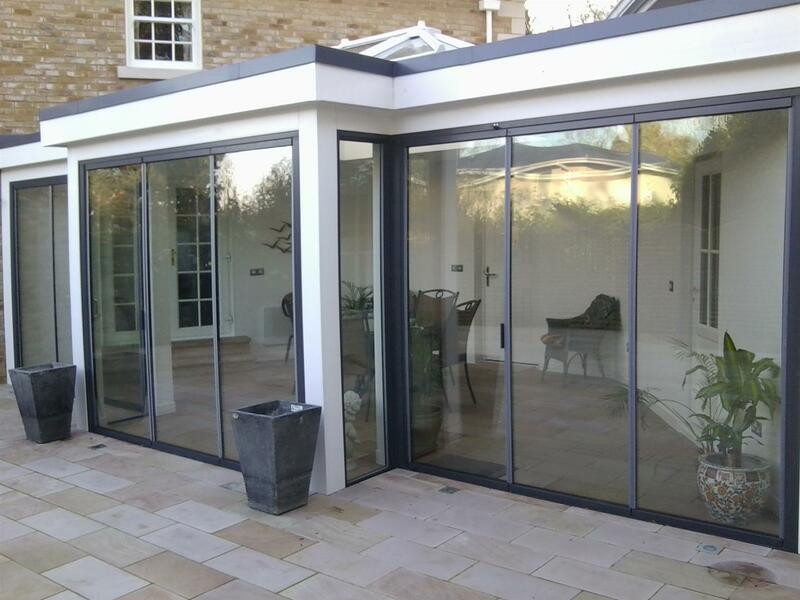 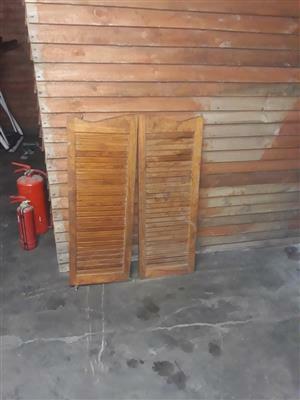 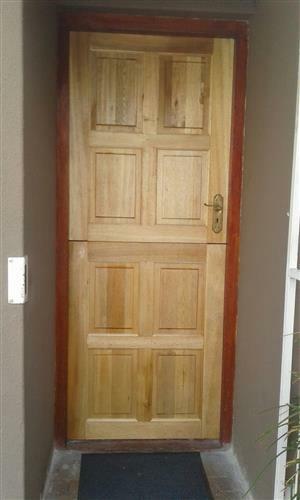 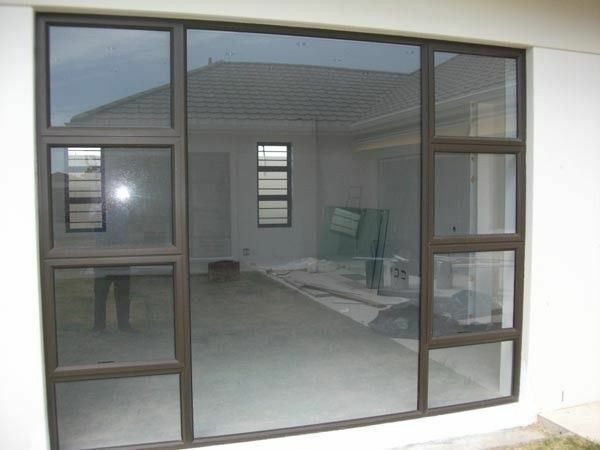 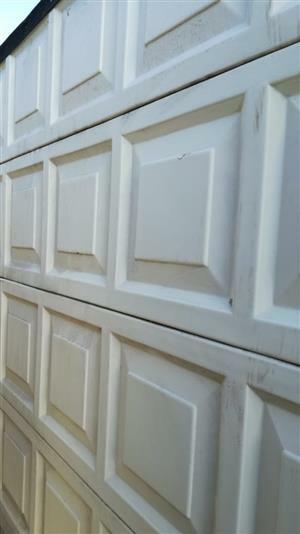 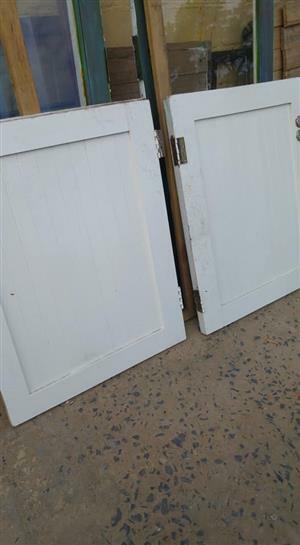 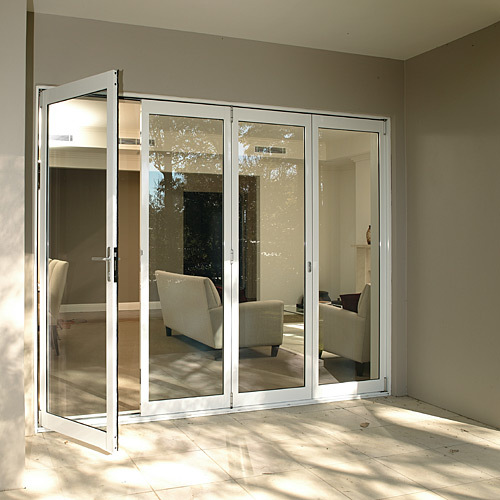 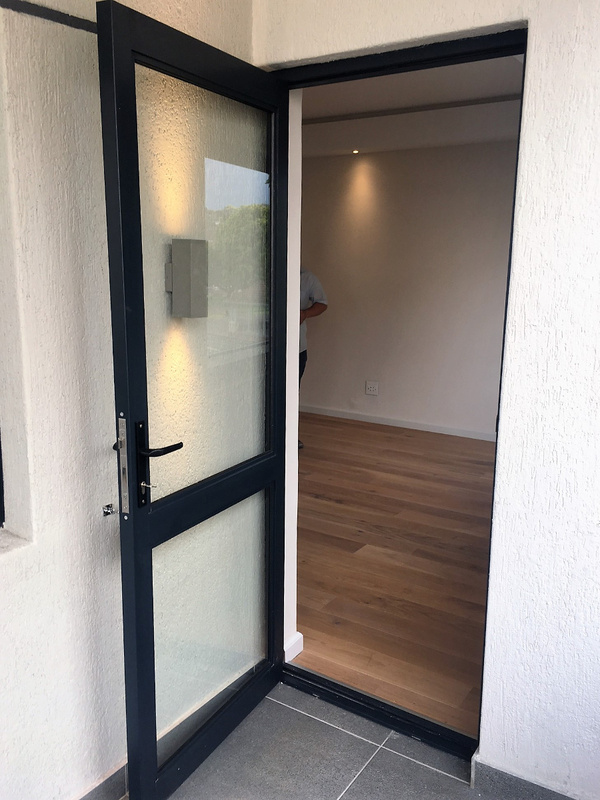 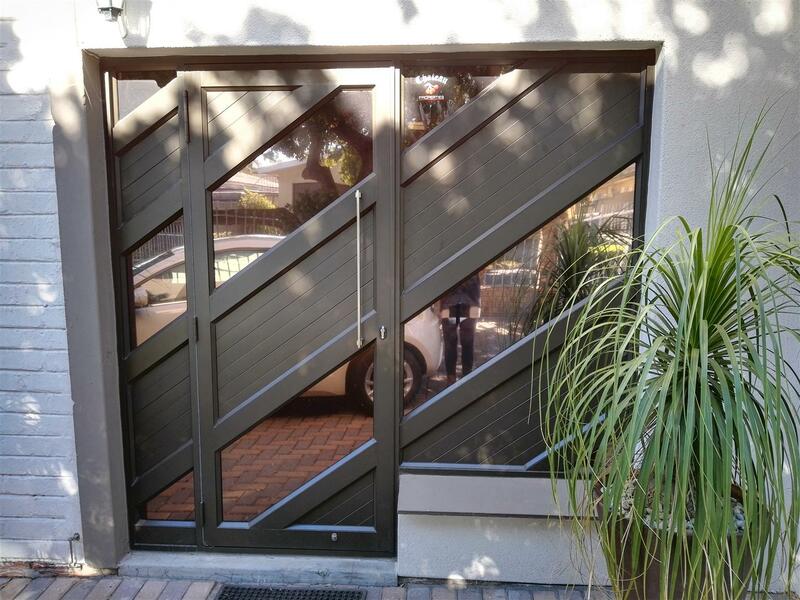 doors and replace them with aluminium products. 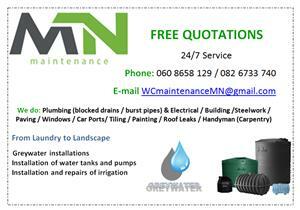 to match your various products. 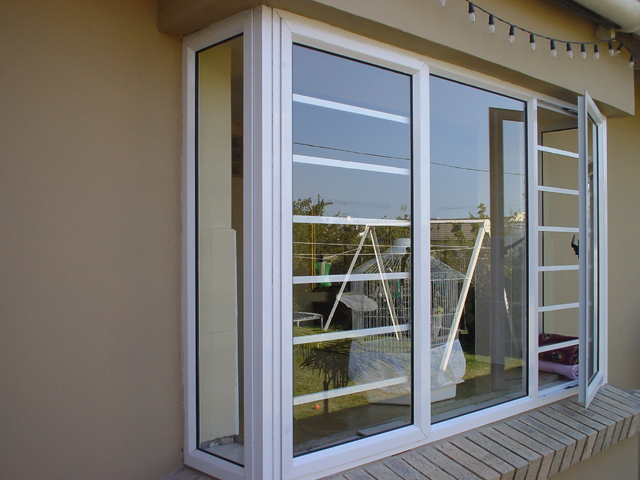 Aluminium Manufacturers of South Africa (AAAMSA). 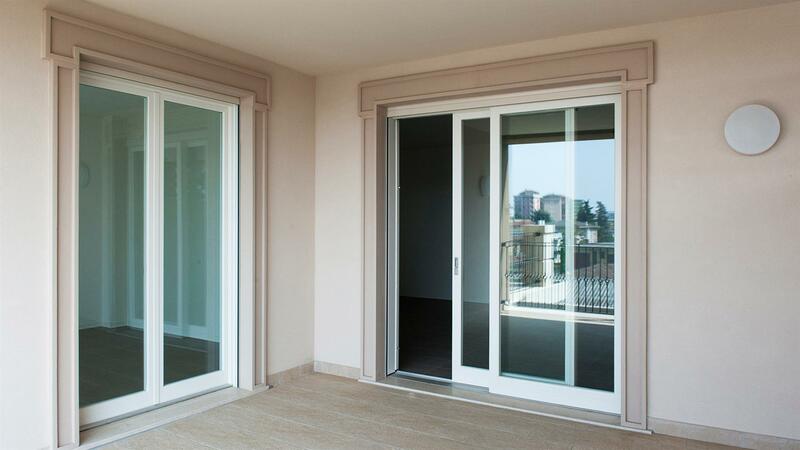 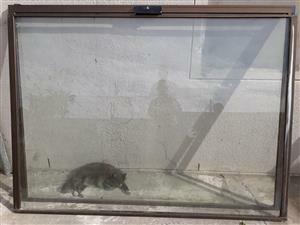 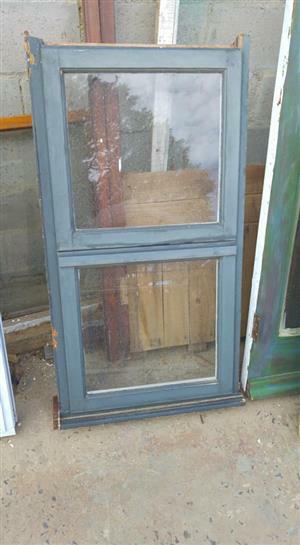 Hi, I am interested in the Aluminium windows, doors and shower doors.